In the vicinity of the Portuondo campsite you can enjoy marine sports such as diving, kayaking, sport fishing and sailing. The more sedate can take motor- or sailing boat tours or go whale-watching. Just 1/2 a mile away from the Portuondo campsite you can enjoy waves that have been rated as the best in Europe for surfing. 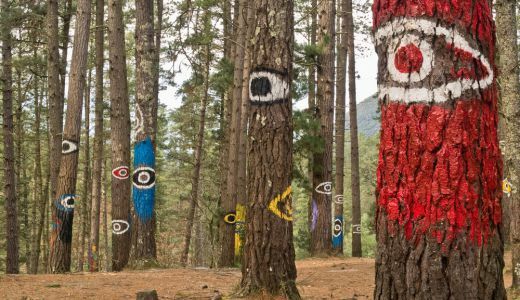 The area offers numerous activities for enjoying fresh air and nature, ranging from trekking to the chance to enjoy scheduled excursions around the Urdaibai Estuary area, as well as mountain bike tours, bird watching and visits to a reserve of native fauna. 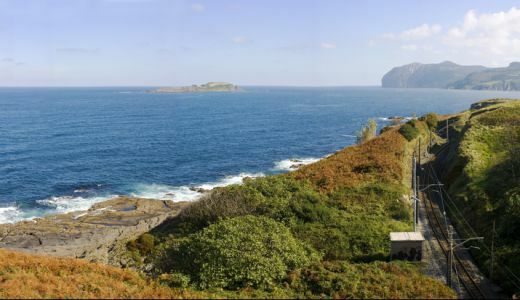 The campsite itself has access to a beach, or you can enjoy touring the nearby beaches such as Mundaka (1/2 mile), San Antonio (3/4 mile), Laga (12 miles), Bakio (9 miles) or Laida (opposite the campsite). 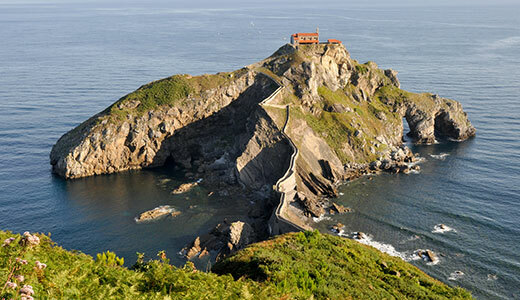 In the area around the Portuondo campsite can be found villages and points of renowned cultural interest in this province of Biscay such as Bermeo (with San Juan de Gaztelugatxe and the Cape of Matxitxako) or Gernika, where emblematic sites such as the Casa de Juntas (Assembly Hall), the Jai Alai courts and the Peace Museum can be visited. 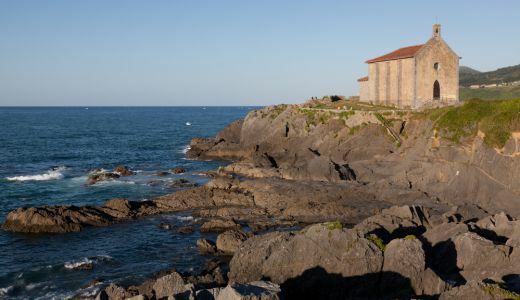 Also in the area are Kortezubi, with the Santimamiñe Caves and the Forest of Oma, and Busturia, where the Basque Country Centre for Biodiversity can be found. If you miss the hustle and bustle of city life, you can visit Bilbao, the "city of iron" of yesteryear, now more commonly known as the “city of titanium” thanks to the famous Guggenheim museum, and enjoy all that it has to offer. 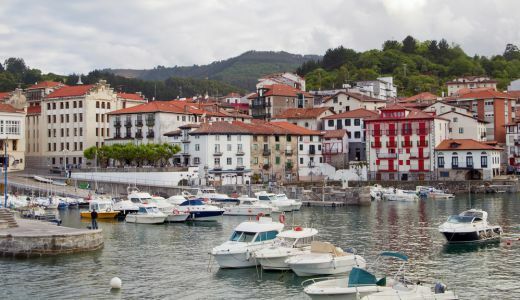 One of the main attractions of the Basque Country is its cuisine, which can be enjoyed in all Basque villages, towns and cities. 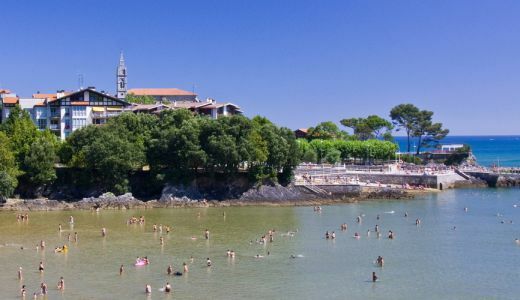 Why not start at our Portunodo restaurant, which is well known for its fresh fish and seafood?